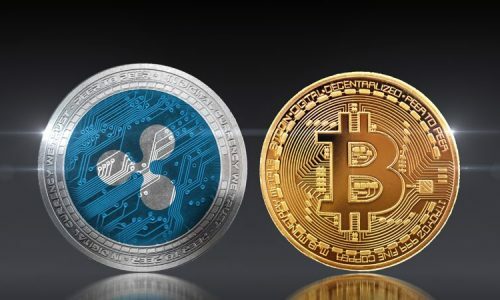 It’s safe to say the invention of cryptocurrency and especially with Bitcoin being the pioneer some 10 years ago has paved way for more innovations in the financial markets via the digital currency. 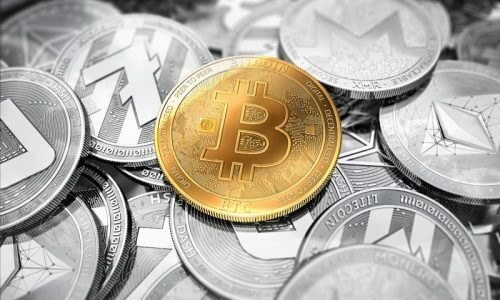 While it’s true that most of the cryptocurrencies created after Bitcoin were designed to be alternatives, most of them deploy the Blockchain technology used by Bitcoin in their mode of operation. Hence, like other popular altcoins such as Dogecoins, Litecoin, Dash and Ripples, the task before this piece is clear. Like some of the aforementioned alternative cryptocurrencies who have carved a great niche for themselves in the cryptocurrency space, this piece will introduce to you the cryptocurrency known as Peercoin. We will look into exactly what Peercoin is, its history, market value, Peercoin mining and its benefits. By the end of this piece, readers will have a detailed knowledge about Peercoin and decide if it’s what the investment. The Peercoin is a digital currency with a desire to provide a solution for the uncertainty of the Proof-of-Work which is deployed by leading Cryptocurrency Bitcoin and other altcoins via the introduction of its Proof-of-Stake system. Peercoin utilizes both the Proof-of-Work and the Proof-of-Stake models. Initially, when Peercoin began its operation, its worked as a pioneer via its technology and the first ever coin to opt out of the traditional mining methods for resolving hashes to its own crafted system of operation, the Proof-of-Stake model. The co-initiators of the Peercoin project which enjoyed so much inspiration via Bitcoin and was initially hyped in its whitepaper issued in 2012, were Sunny King and Scott Nadal. Though it can be said that so many other alternative coins have gone far ahead of Peercoin in terms of status, advancement and technological experience, this still didn’t deter the creators of the digital currency from pushing the brand into the forward. The leading creator of Peercoin, Sunny King has constantly been providing important information as well as weekly notifications on the growth of the coin. As for the author of the whitepaper, not much is known about the Peercoin team. The co-author of the Peercoin whitepaper, Scott Nadal backed out from the development of the Peercoin project towards the end of 2013, which left the leading whitepaper author Sunny King as the main creator of the Peercoin project. The duo of Sunny King and Scott Nadal built the Peercoin on a similar code to Bitcoin. It should be said that the size of the Peercoin team presently is pegged at 5 persons who can offer a new code for the growth of the platform. In terms of financial management, Peercoin since its emergence has been unshaken and stable. The digital currency though climaxed in 2014, a year when it was pegged at $7.28USD, it hasn’t been able to match that feat ever since. It drifted between $0.20-$0.50USD in 2015 and 2017 when it peaked again. The market value of Peercoin currently is about $1.66USD. Since it’s an established fact that Peercoin shares a similar mining algorithm with Bitcoin (SHA-256). The duo also share a similarity in terms of hardware usage when mining on the Peercoin and Bitcoin network. The more increase experienced in the power of computing, the more the network increases, which leaves the reward for block mining in a state of decline. However, Peercoin mining via a GPU is considered more productive than using a CPU, though, it can’t be considered as good still. As for Peercoin, the Proof of work and Proof of Stake blocks are free. It can be likened to placing a bet with consumption of electricity and the time of CPU against the block reward of Proof of Work. In Proof of Stake’s block, the scenario is that one will bet the amount of PPC possessed multiplied by the day count they have been none active in the wallet. It’s usually a total of 90 days or the least being 30 days. Should your bet yield positives, you will get an interest of 1 %, also with the loss of the coin’s age, this will give you as the coin-owner a new feel. Though, you need to wait 30 days more to be paid a new interest. Based on the aforementioned, in terms of technology, Peercoin deploys a combination of Bitcoins Proof-of-Work and its own Proof-of-stake model for ascertaining transactions on its network. 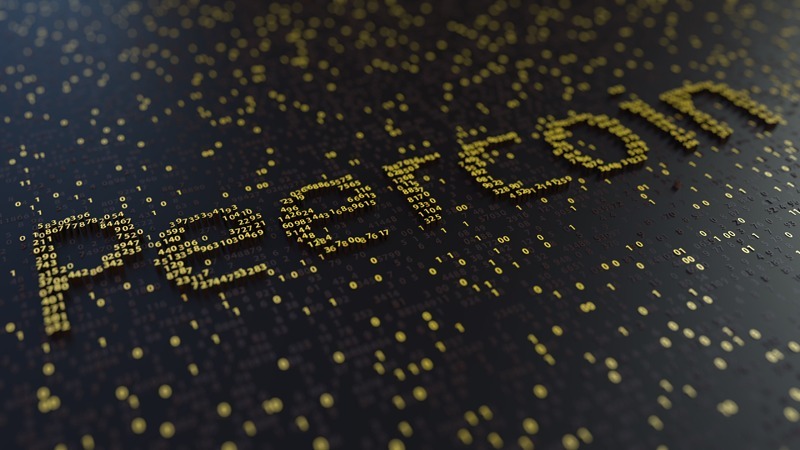 Like Bitcoins, Peercoin makes use of the same encryption algorithm SHA-256 as it was carved out of Bitcoins source code and still shares most fractions of its source code with Bitcoin. Due to their use of the same encryption algorithm, Peercoin and Bitcoins also share a similar mining process using ASICs. Peercoin possesses an excess of 238 commits and more than 100 support to its GitHub source code. Were Peercoin to be ranked in the same order of other commits towards a cryptocurrency source code, it’s estimated that it will be ranked at 183. Proof-of-Work: This concept was established for preventing fraudulent transactions of coin on a network. Via the Proof-of-Work model, some miners, use their highly energized machines, to resolve difficult arithmetic problems and earn a big sum in the transaction fee. This process by Proof-of-work is known as mining. The challenge faced by Proof-of-Work is that it needs a weighty power of computing which is sufficient for the cost and efficiency of the energy. Proof-of-Stake: This system motivates its coin holders for possessing a type of coin for more than the required time. Best described, if you possess 10 coins in the coins wallet for more than the stated time and you don’t use them for buying, then you become the network mode for confirming transactions of the coin and get rewards based on coin protocol. 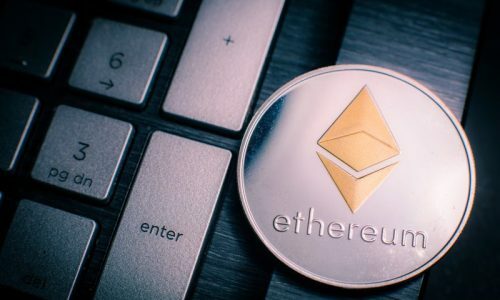 Compared to Proof-of-work which solves hashes before ascertaining a transaction and is called mining, the procedure of Proof-of-Stake is known as minting. You’re paid for holding coins.